Effective sales team management must be knowledge-based - where we are today and how far to the goal. 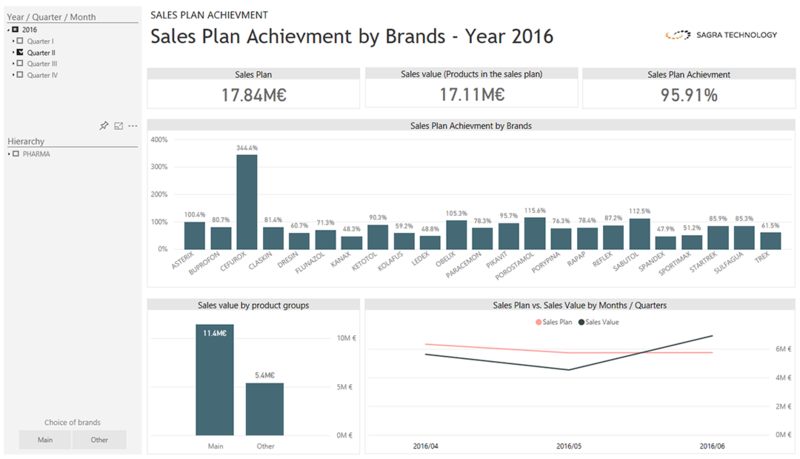 One of the reports of the Biqsens Analytical Platform - "Sales Plan Achievement" allows us to look at the achievement of the targets set on a regular basis and to react when the activities do not deliver the intended results. 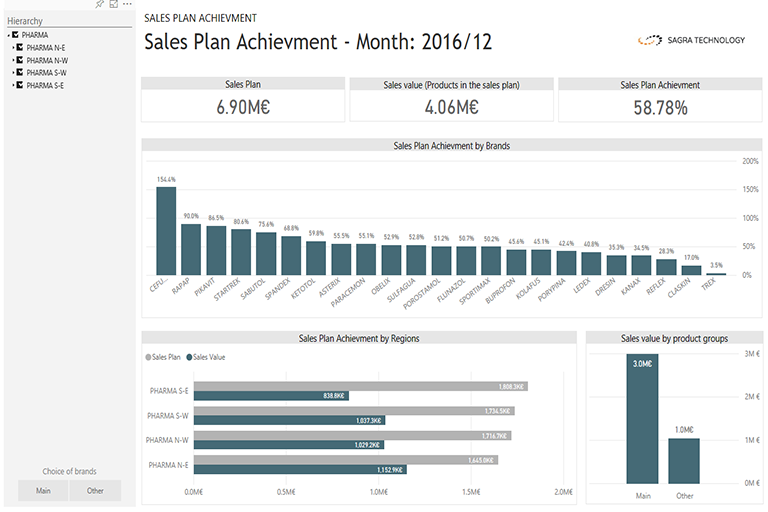 Data gathered in a convenient visualization allow you to look at the goals from different perspectives. Data comes from a variety of sources - collected together become more useful and allow better action based on the knowledge that they deliver. why plans were not implemented? which sales region fell the least? does the implementation of the assumptions result from own actions or the environment? which brands has the lowest sales? 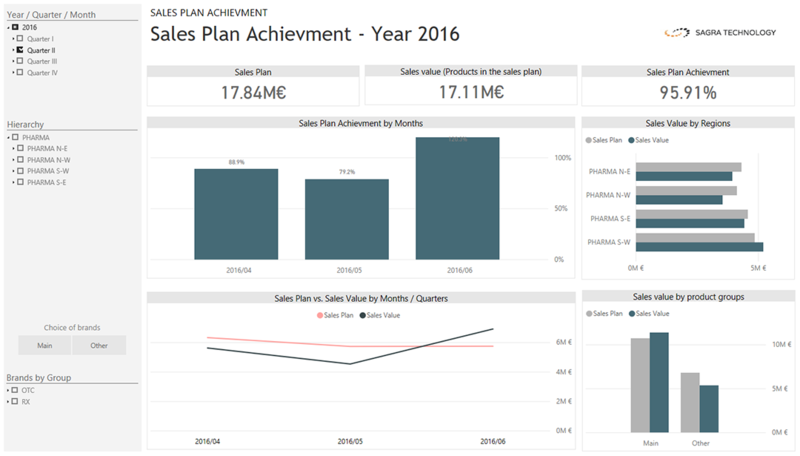 Will the answers to these questions be valuable if you are getting knowledge, such as data collected and merged into large Excel spreadsheets? And if we do not have access to the data will we use assumptions? How to improve your scores, stay ahead of the competition, and take advantage of opportunities when decisions are made on speculation and historical data? 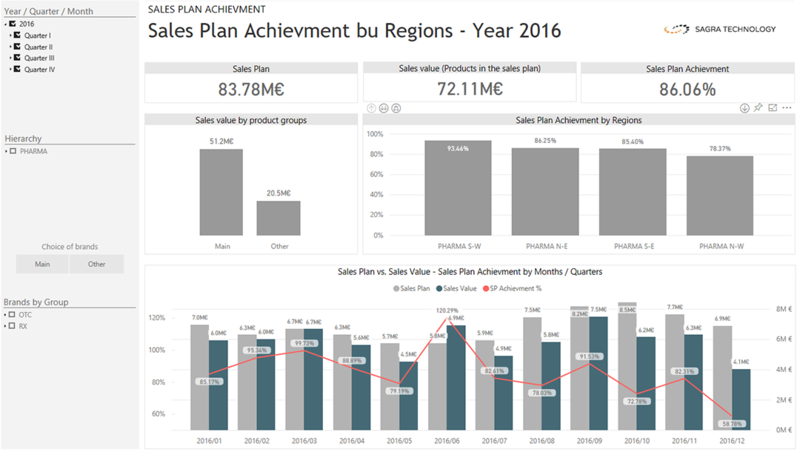 With Sagra's Sales Analytics based on MS Power BI technology, you can get visualizations of data from a variety of different sources to help you discover the full picture of the sales process so you can keep track of your actions and make the necessary adjustments to improve your indicators. 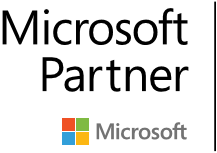 By using MS Power BI technology, Sagra transforms several disconnected sources and data of different quality into a strategic asset, enabling users to make informed and reliable decisions about selling their products.